This was requested back in the forums at simsasylum.com. 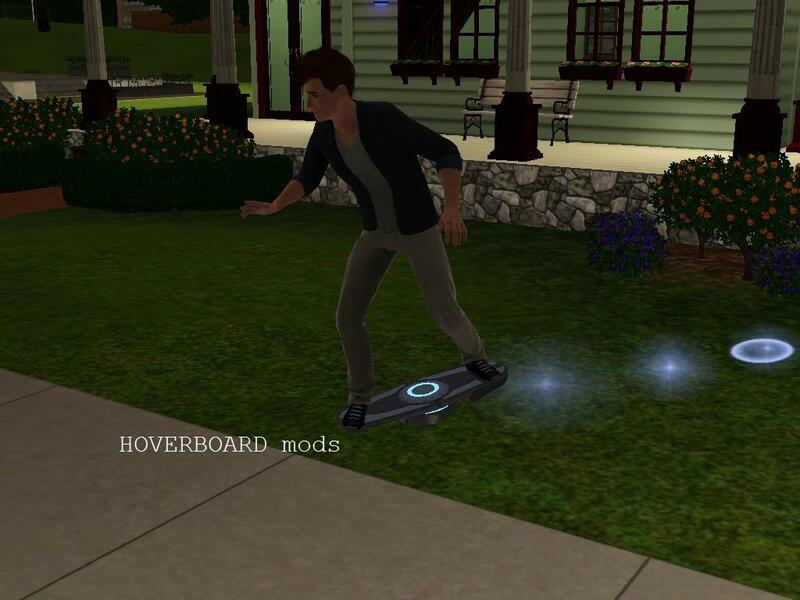 Intrigued, I found the iTUN and modified the fun increase for using a hover board. The "clumsy fail" is the additional chance that a sim will fail to use the hoverboard if they have the clumsy trait. From what I can tell, the mod works as it should but please report anything to me if you have problems. The default fun value is 2. I have a more fun package here (Increases the value to 10) that doesn't mess with the default clumsy failure chance. Double fun increases the fun value to 20. If you want to request a flavor, please do so in the comments.